Where you decide to locate yourself in France can be influenced by many factors depending on why you are looking for a property there. If you are planning to have a holiday home, your selection criterion will be very different from someone who is planning to make France their permanent home. A retired couple and a family with children would look at things differently – schools being important to the latter. Proximity to airports, fast roads and a railway station are perhaps particularly significant if you see yourself travelling to and fro frequently, but even if your travel is likely to be less often, it’s still something to bear in mind. About an 1.5 - 2 hours to an airport is comfortable, especially with the generally less cluttered French roads, compared to England. When we decided upon our new home in France, we started by looking in the Dordogne area towards the south west as we had identified this as an area we could get to easily and felt drawn to. We soon realised why! This area is known as the ‘Cradle of Mankind’ and the Lascaux painted caves are at the heart of it in the Vezere Valley. Maybe you have heard of Lascaux? It’s likely as it is a World Heritage Site which attracts many people who marvel at the 21,000 year old cave art. As archaeologists this definitely ‘pulled our strings’! and we soon realised the opportunity there was for a home and business in the area. 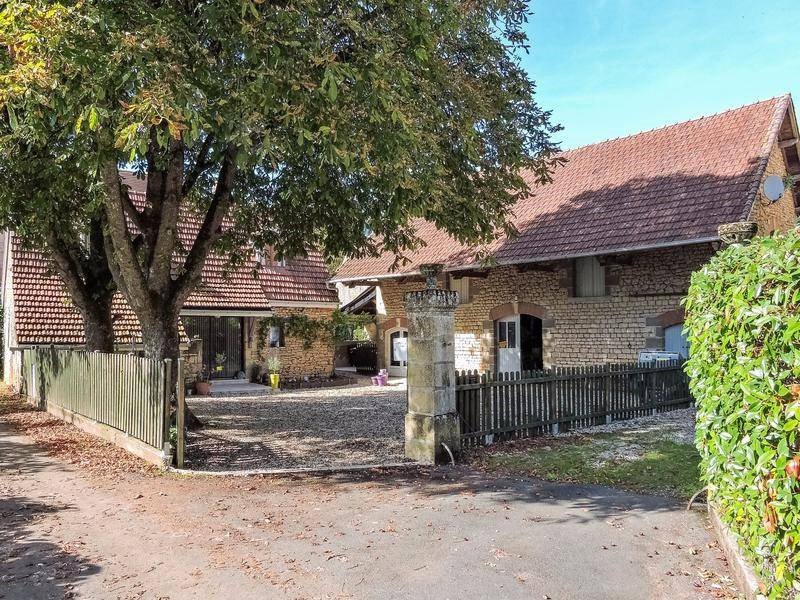 We did our research - the house we found, ten minutes from the Lascaux sites, ticked all the boxes we wanted ticked and living and working in the very special Vezere Valley feels like a real privilege. What would tick the boxes for you? It’s worth giving it some thought and exploring around to make sure you buy the property that it right for you and in the right place.